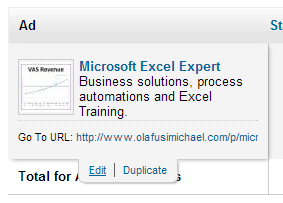 I created a LinkedIn ad for my consulting biz about a year ago. Recently, LinkedIn gave me a free $50 coupon. I decided to edit the ad I had made and re-enable it. 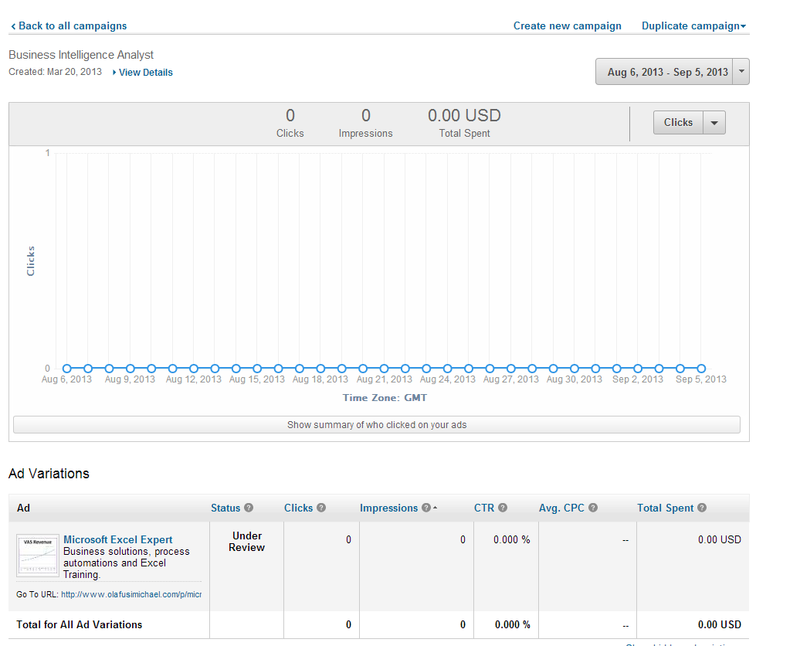 To my surprise, I could not find where to edit the ad settings like countries to target, daily budget and lead collection. I googled for help; nothing. 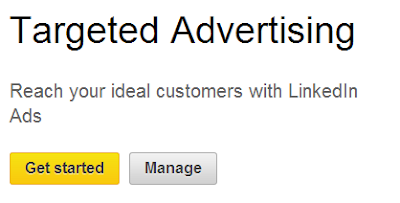 Just when I was about creating an entirely new campaign and ad, I found out the unintuitive place LinkedIn placed the ad campaign edit settings. And to save you similar trouble, I will be sharing that knowledge with you. 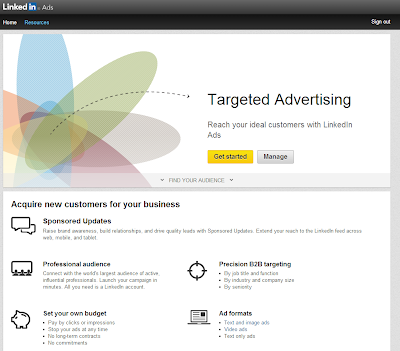 How to to edit your LinkedIn ad campaign settings? 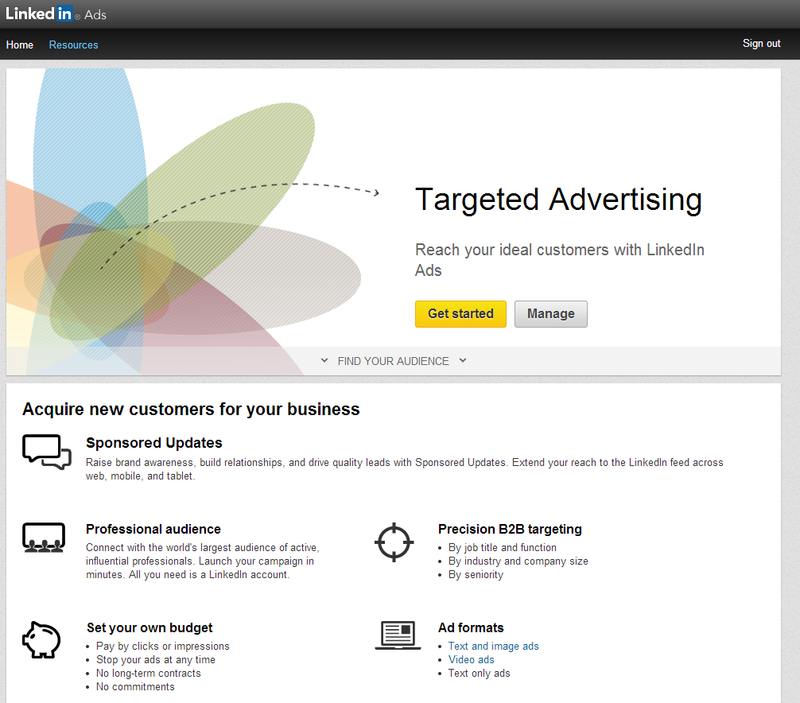 Get Started is for those using LinkedIn Ads for the first time. You'd click on this if you've not used LinkedIn Ads before and want to redeem your coupon. It will take you through the ad creation process and coupon redemption. But for you, you'll click on Manage. You want to edit an ad. 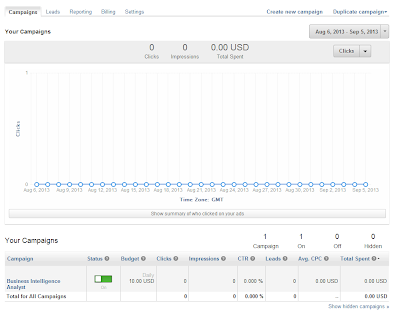 This will take you to your Ads campaign home. 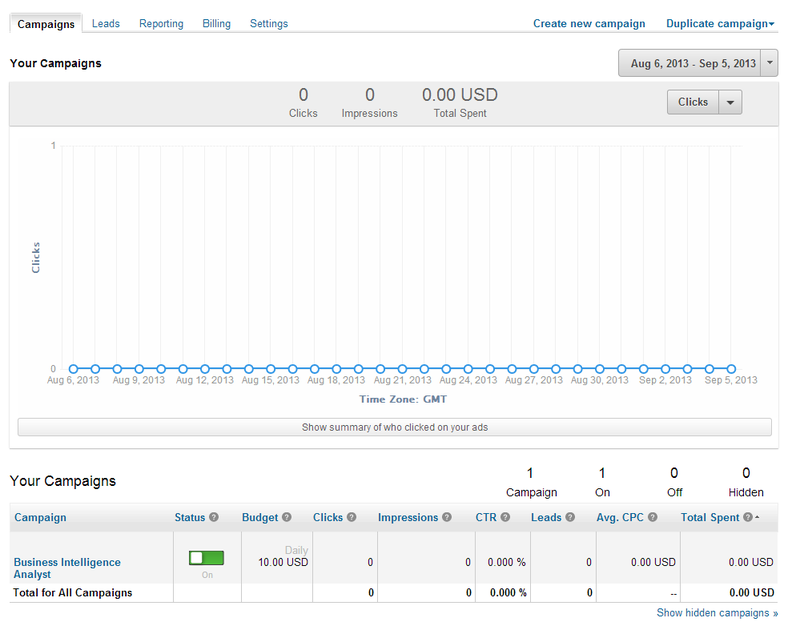 Click on the campaign you want to edit. You'll get a page like one below. To edit an Ad content is easy and straightforward. 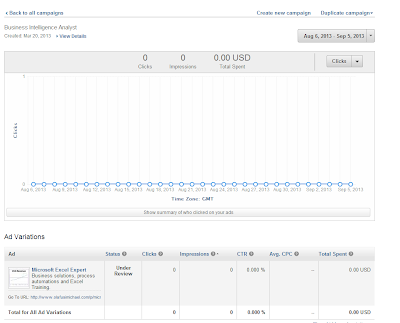 It's to edit the ad's target, bill, budget and other settings that I find not straightforward. You'll have to click on View Details in the upper left to access these other settings.